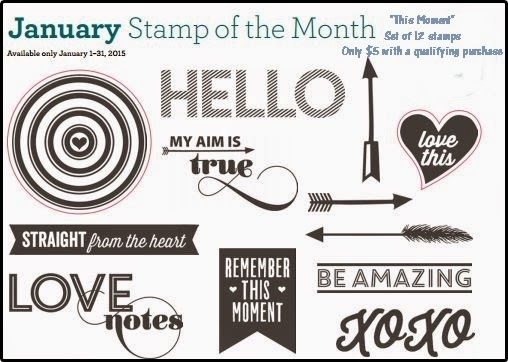 I'm so glad you've joined us on this month's stamp of the month blog hop with nearly 60 CTMH consultants. This month's set can be yours for only $5! Just place an order of $50 or more in retail product and you'll be prompted to add the set. Don't need to spend $50? The set can be purchased individually for $17.95. Isn't it soooo fun? I love this month's set. I know it would be awesome for a layout or cards. I decided however, that I wanted to create some custom Picture My Life "style" cards. Last month I created a lot of artwork with the Heartstring PML cards and thought this set would make some great accessory cards. Here's 4 to get your creative juices flowing. my favorite of course is the bottom left glittery card. All of these would be great additions to your pocket layouts, traditional layout or even cards. Now head over to Michelle's page to see what she's whipped up for us to see! Just that little touch added so much to these cards. My favorite is the left bottom as well. Such great style! Awesome idea! I am always inspired with the artwork in this hop! You've got me excited about this stamp set, and I love your PL Cards! As always...love everything you design!!!! I also live the bottom left. Who doesn't love glitter! My favourite is the bottom left too, great ideas! I love how creative you are. 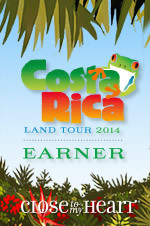 I will be adding to my stamps in 2015! I love how versatile the PML cards are, and that it is super easy to create your own. Great job. 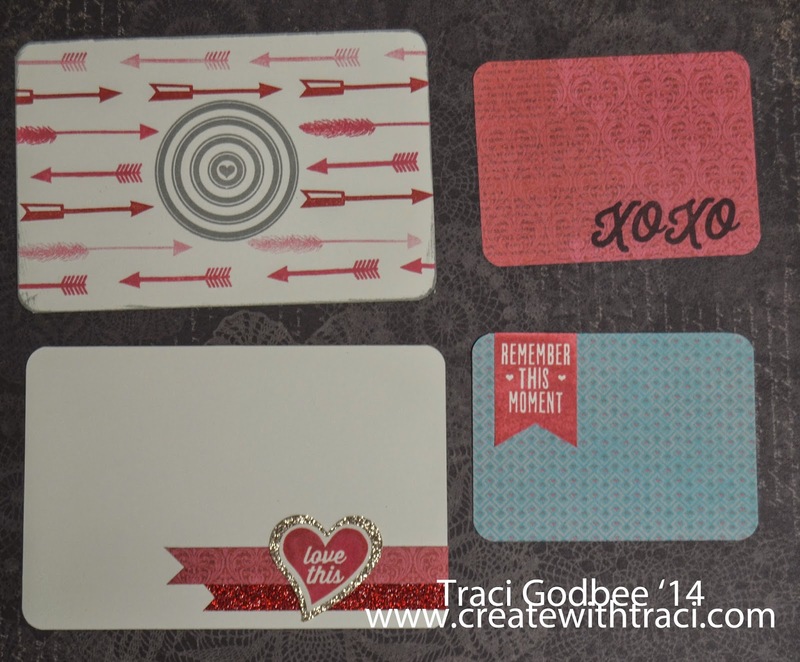 So great - I love making my own PML cards and these are wonderful!!! I am addicted! Love making cards and pages. I just love your PML cards! Very clever Traci! Cute. My favorite is the sparkly one too. Great idea to "supplement" your PML Heartstrings set.